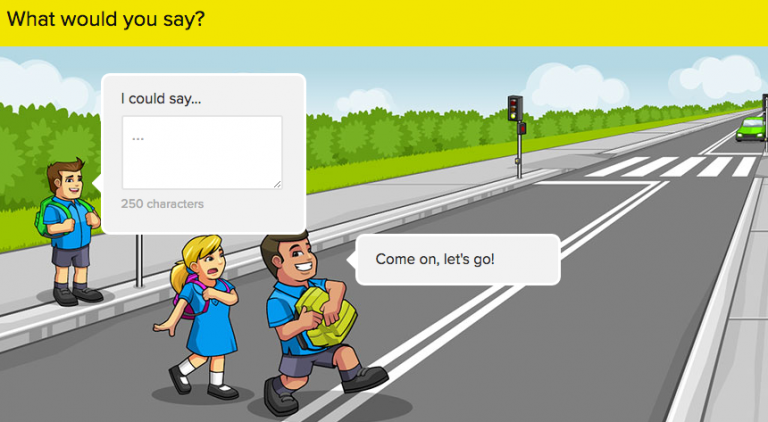 How is your road safety knowledge? 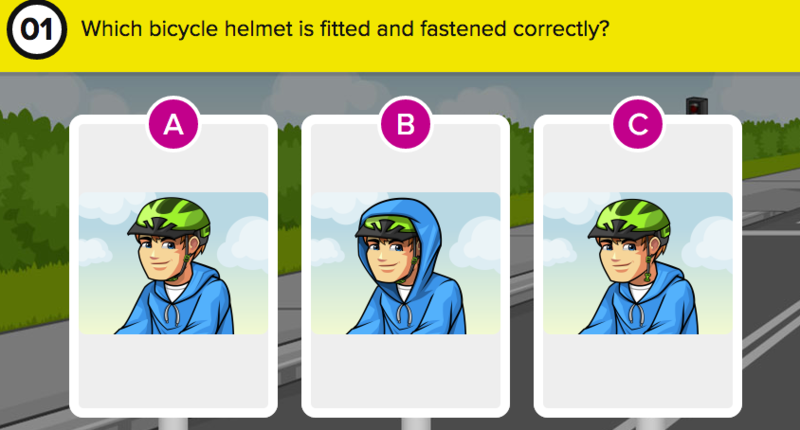 Take the quiz to test it out! 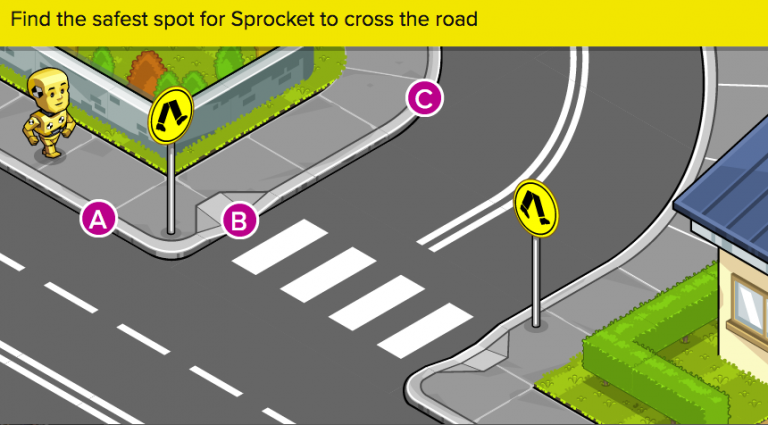 Safety Town is a road safety education resource for teachers, students and families. 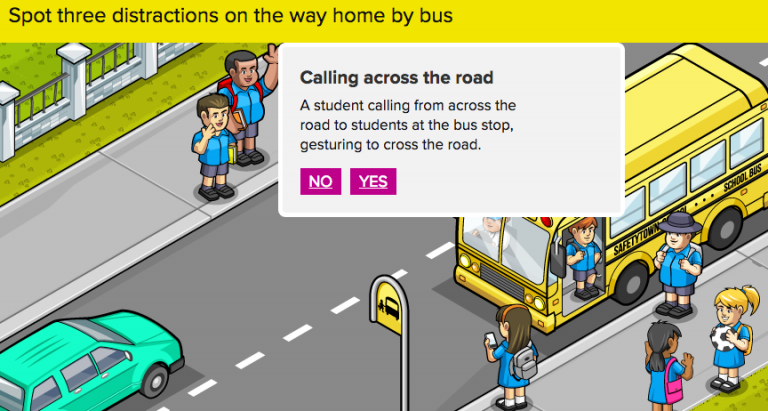 It provides a variety of interactive learning activities for students from Kindergarten to Year 6. 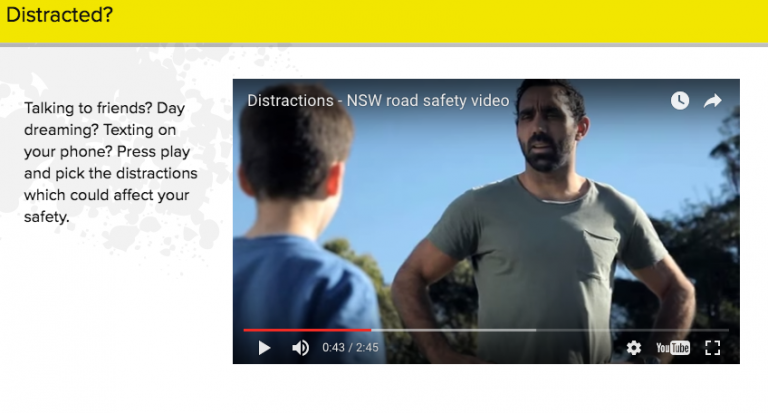 Teachers are provided with comprehensive teaching notes to support the use of the interactive activities, and support learning as part of PDHPE, English and Mathematics. Teacher notes to support this interactive can be found here.